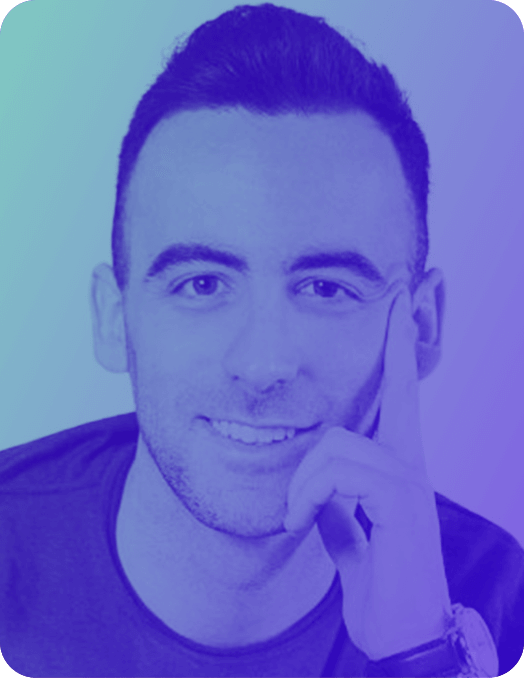 Ferran is a Software Developer at Callstack specialized in building high quality applications using React Native and React. Ferran has also expertise in helping companies that want to use React Native in their native apps (brownfield). Ferran is a core contributor of React Native as well as the manager of react-native-paper. This talk is about my journey in building an app that will keep track of your gym life. One single codebase and React Native. Only one person making an app for both Android and iOS that goes from zero to production till seeing your gym buddy using it. This talk is based in my popular Tweet and my passion in building apps as a hobby.